Buying the correct pen refill can be tricky with so many options. The first step is to identify your writing type, particularly if you aren’t sure if it’s a ballpoint or rollerball. If you have a fountain pen, do you want to use cartridges or an ink converter? 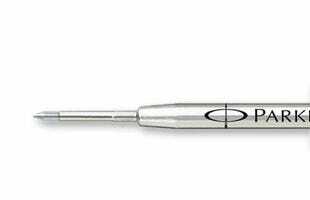 We recommend, where possible, choosing the same brand for your refill as your pen. If we don’t stock your brand, we offer a standard sized refill that can fit many pens. 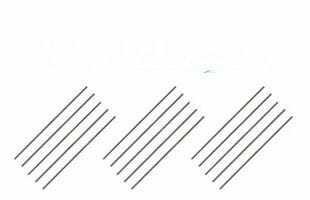 Some refills have options for different nib widths (e.g. fine to broad). Use our refill finder. Filling a fountain pen with bottled ink reminds us of the good old days, when the pace of life was slower. Whilst filling the converter can feel onerous, a bottle of ink goes much further than an ink cartridge. A good quality ink should offer richness of colour, permanence, smooth flow, no clogging, no unwanted deposits and fast drying. Read our ink colour comparison. Sheaffer offers a good quality ink with good saturation, whilst Platinum's mix free inks can be combined with each other for unlimited shades. A convenient way of re-filling your fountain pen, ink cartridges come in a wide variety of colours - read our ink colour comparison. We stock the major brands (Lamy, Cross, Sheaffer) compatible with their pens only, and an international standard short ink cartridge for all other brands such as Otto Hutt, Coles Deluxe, Diplomat. 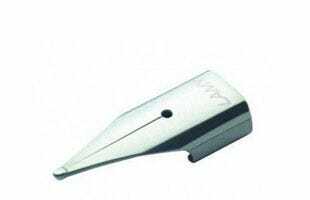 This international cartridge is the same shape as the Kaweco cartridges, and could also be used. 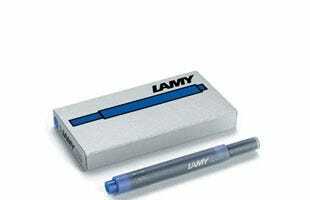 Lamy occasionally release special edition ink colours to match their special edition pens. Owing to their liquid based ink, rollerball refills are much smoother than a ballpoint (but can’t be used interchangeably). 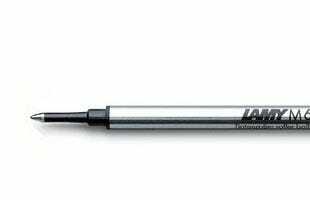 Those from the big brands such as Parker, Cross, Lamy and Waterman are only compatible with their own pens. If your rollerball is from a niche brand such as Otto Hut or Coles Deluxe, choose our Monteverde standard rollerball refill which fits most pens and is available in eight colours. 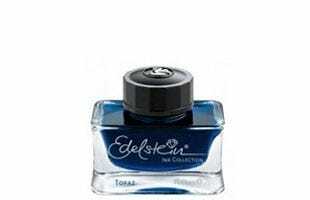 Cross rollerball refills are particularly smooth due to their gel ink. Try our interactive refill finder. Feel the sense of history as you fill your converter with bottled ink. Practical benefits include the massive array of ink colours, which can be mixed to create any shade and hue (see Platinum mix free inks). We stock a selection from the major brands, as well as a standard converter that can be used with any fountain pen that takes international ink cartridges e.g. Otto Hut, Coles Deluxe. 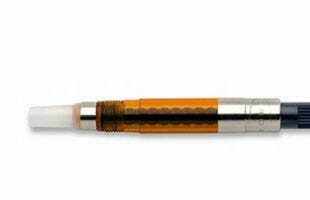 Read our blog post on how to use a fountain pen converter. 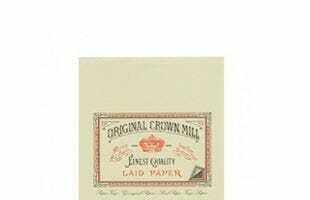 Good quality writing paper can elevate any writing expereince, and our range from Original Crown Mill does just that. We stock refills for our refillable leather journals and diaries in all sizes; small (A6-A7), medium (A5-A6) and large (just over A5) in both lined and plain paper. We also offer a collection of inserts for Filofax including 2016 diaries, contacts and notepaper. 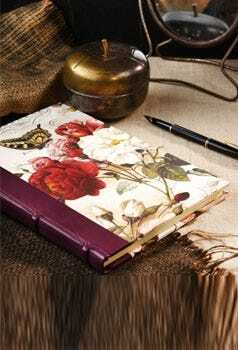 Make sure you enjoy continued use out of your Journal. Replacement erasers for mechanical pencils from Cross, Pelikan and Graf von Faber Castell. Available in singles or packs. Whilst we would usually advocate stocking up on plenty of ballpoint pen refills to avoid this issue, these two simple tricks were so useful that we couldn't help but share them. 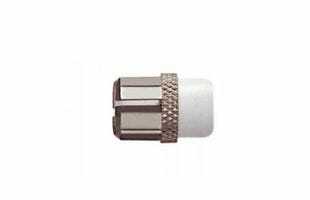 In a nutshell, they will enable you to extend the life of your pen for that little bit longer and will hopefully get you out of some unfortunate binds! Learning to use a fountain pen converter can be one of the most rewarding writing experiences that one can have. A new realm of possibilities is opened to the user through the availability of ink colours which are not present in ink cartridges, not to mention the simple pleasure of manually drawing ink into a pen. Choosing the correct refill for your pen is important, but sometimes it hard to know which is right. Some brands have specific sizes and profiles to fit their pens, some take standard sizes, some brands even do refills designed for other brands. Pen Heaven have come up with this easy to use refill guide to help you navigate your way through the many options available.